Take the Thermaxx Jackets CHALLENGE! 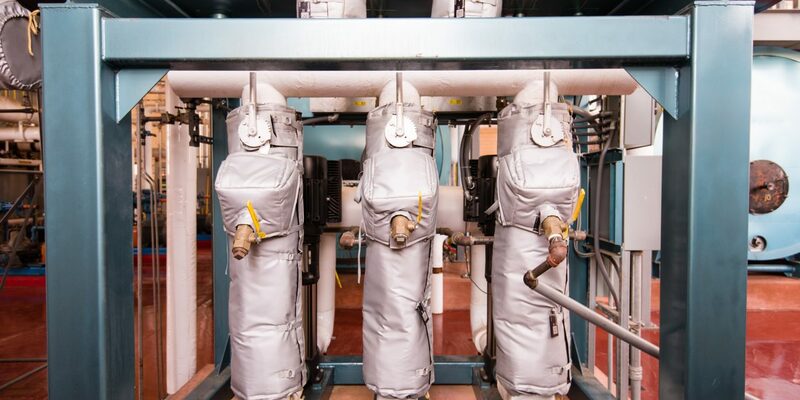 Try our Insulation Jackets FREE for 30 days in your facility! Send ThermaXX your request. ThermaXX will send you a detailed cost proposal outlining the Insulation Jacket construction. Execute the proposal and ThermaXX will send you the insulation jackets and allow you to test the jackets for 30 days prior to paying! If satisfied after 30 days, send the payment. If not, send back the Jackets. Start saving energy and money today!